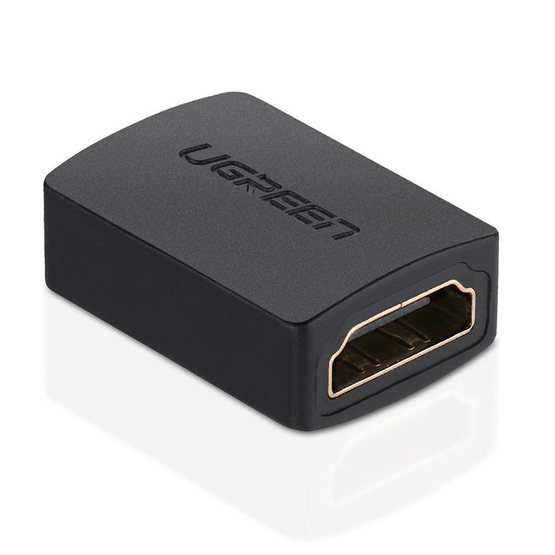 UGREEN 20107 High Speed HDMI female to female coupler could convert a HDMI male into HDMI female interface, and extend your HDMI devices by connecting 2pcs HDMI cables together.The gold-plated connectors that resist corrosion while offering optimum signal transfer. 4. 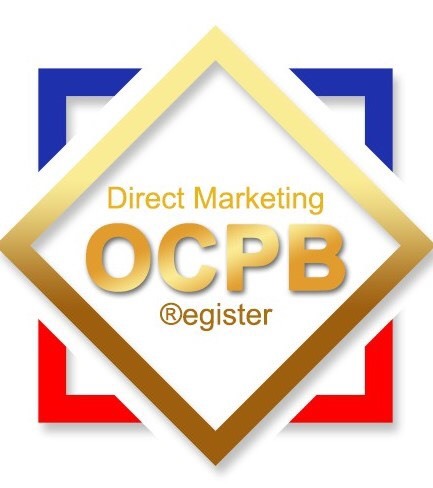 With gold-plated connectors that resist corrosion while offering optimum signal transfer.